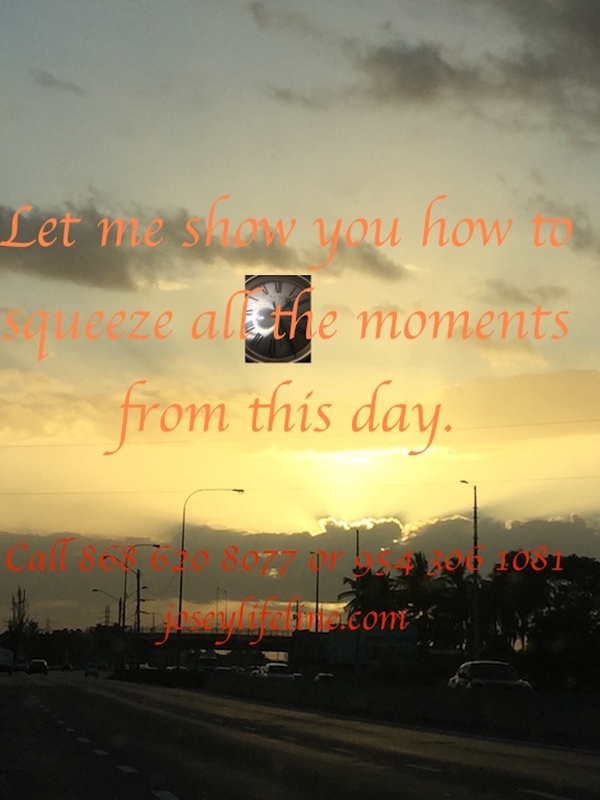 Our aim is to help you squeeze every moment from the day. Let’s get started – what was the first thing you did this morning? How is that adding to your business? You see everything counts so whatever you do counts towards your goals. Author adminPosted on August 3, 2017 August 9, 2017 Categories UncategorizedLeave a comment on Hello world!